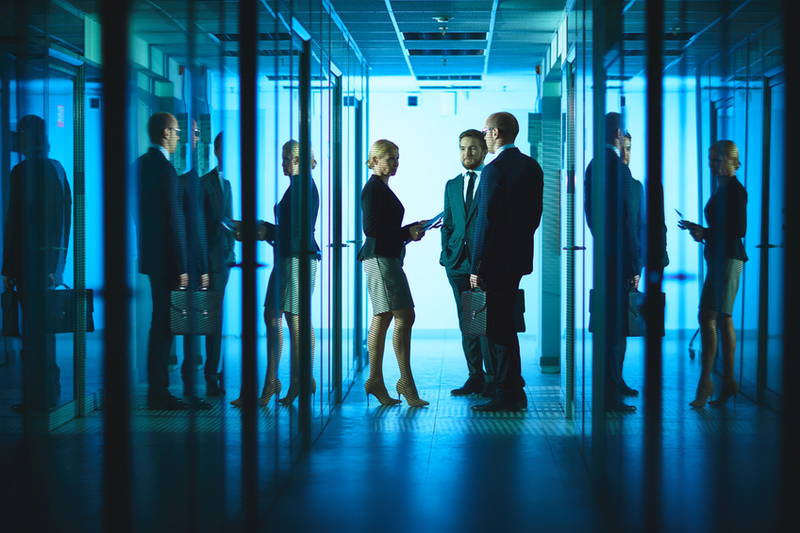 Our “Lawyer for Employers” team have counseled employers and represented business owners and managers in San Diego employer defense cases for decades. We do not represent employees. We are focused on your needs as an employer, crafting and reviewing all employment contracts and policies and procedures documents. 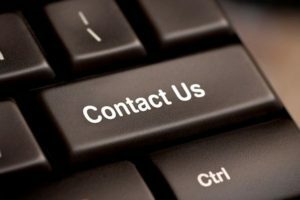 We represent you to efficiently and cost-effectively resolve employee disputes and any lawsuits or litigation that may ensue. San Diego employers face a rapidly evolving and litigious employment environment. California’s courts are known to side with employees in many matters unless the employer has a strong and well established process, a comprehensive knowledge of the law and associated regulations, and documented evidence of each step taken in a dispute or issues leading to a lawsuit. As an employer, your first step is a thorough understanding of the laws and regulations that govern your workforce and industry. The second step is to review your employment contracts, employee handbooks, policies and procedures and management guidebooks and training that form the foundation of the employer-employee relationship as well as the work to be provided by independent contractors. The third key is a documented consistent process for managing employee performance issues, discipline, termination and employee complaints. The fourth area focuses upon training for your management staff and policies regarding all interaction with employees. We will review access and use of company technology and systems such as e-mail, business applications and voicemail. Finally, when a dispute arises with an employee the key to success is rapid response and action to resolve the dispute as soon as possible, before it evolves into a serious situation or a lawsuit. Resolving a dispute as quickly and cost-effectively as possible, while accomplishing our client’s goals and objectives. Our experienced attorneys are effective negotiators. Most employer defense cases are resolved prior to going to trial through effective and well leveraged negotiations, mediation and in some cases arbitration. We take prompt and substantive action in the early moments of a dispute. We can resolve many issues quickly and efficientlysimply by engaging the employee in a respectful, professional and transparent manner. On this playing field, you – the employer – are already at an extreme disadvantage. The process is heavily weighted in favor of the employee. You are expected to be an expert in all associated labor laws and regulations. You must be prepared to provide extensive documentation in all issues before the Labor Board. You will be invited to an “informal hearing.” There is nothing informal about it. The hearing officer will challenge you to evaluate your legal understanding and company policies related to the associated California, local or federal employment laws and regulations. 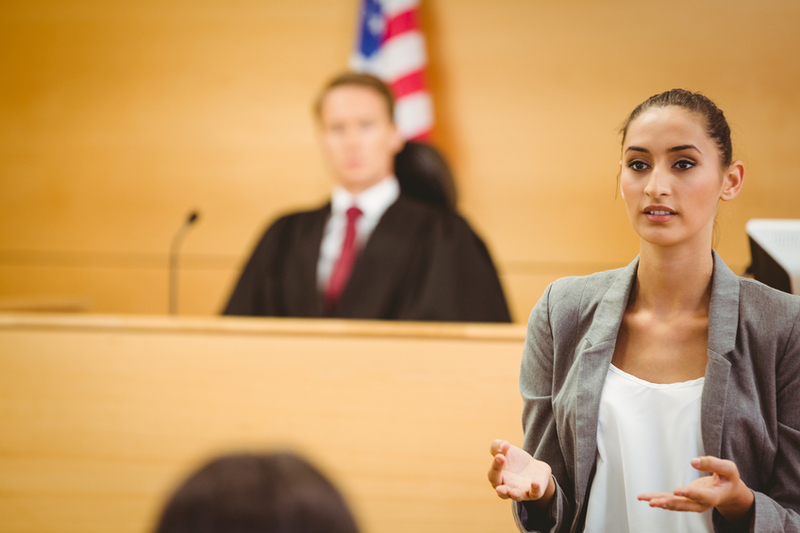 The “informal hearing” establishes a first impression that has a substantial impact on the successful outcome of your case. We represent you in all hearings, informal or formal. We help to prepare you so that you know what to expect and that you are well versed in the areas of law in question. 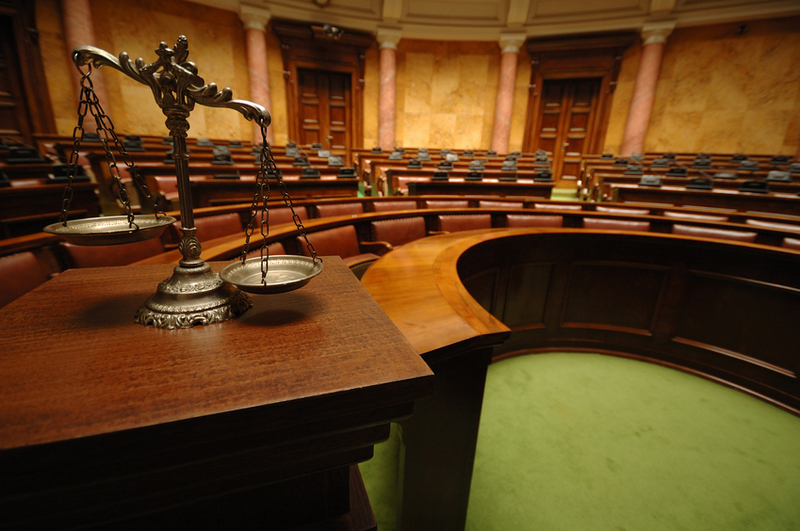 We vigorously defend you and work to achieve an outright victory or the best possible outcome in your case. Our lawyers represent you at every step of the process. Negotiations are all about documented facts and gathering supporting evidence from other appropriate witnesses and co-workers. Many cases which our employer clients felt were unwinnable our attorneys have successfully resolved or won outright victory in Court. In fact, we have not lost a harassment or discrimination lawsuit in our decades of work. When negotiations are not successful there are alternative dispute resolution strategies. When the parties have opposing positions based upon principle or unyielding belief we represent our employers in mediation. Mediation involves a neutral third party known as the mediator. The mediator is well versed in the area of dispute as well as the tools and strategies to resolve areas of disagreement. Mediation is much less expensive than arbitration or litigation in Court, and is usually a very effective alternative to resolve part or all of the issues that remain between the parties. When disputes cannot be resolved through negotiation or mediation, arbitration is often the next option we consider. Arbitration is an attractive alternative to litigation and a trial as it is much faster and less expensive than litigation. The arbitration environment itself allows us to have more influence on the outcome than is available in Court. The neutral, the arbitrator, has comprehensive experience in both the area(s) of dispute and the law. The arbitrator will receive our briefs and those of opposing counsel. After reviewing the facts of the case and our positions, the arbitrator will hear limited testimony from appropriate witnesses. The “neutral” arbitrator focuses on gathering facts which they believe are relevant to the core issues of our case. The neutral then issues a “finding” which is most often “binding” or not able to be challenged. California and San Diego Courts require all parties to undertake “settlement conferences” before a lawsuit can go forward. The Court’s docket is overwhelmed, and the Judge wishes for the parties to resolve as many issues as possible before arriving in Court. Our lawyers vigorously defend and protect your interests in lawsuits until a settlement is reached or a verdict is issued. We have a strong track record of success based upon decades of experience and expertise in San Diego employer defense cases. If you are a San Diego employer we invite you to contact us, or call (619) 555-5555 for a free consultation. We will provide cost-effective San Diego employer defense and general counsel and advisory services to protect your interests and put you in the best possible position to reduce or eliminate disputes or lawsuits with your employees. We craft employment documents and policies and procedures that protect employers, reducing the opportunity or likelihood of disputes or lawsuits. Join us, and take advantage of our decades of experience, a strong track record of success, and expert advice and counsel for San Diego employers.